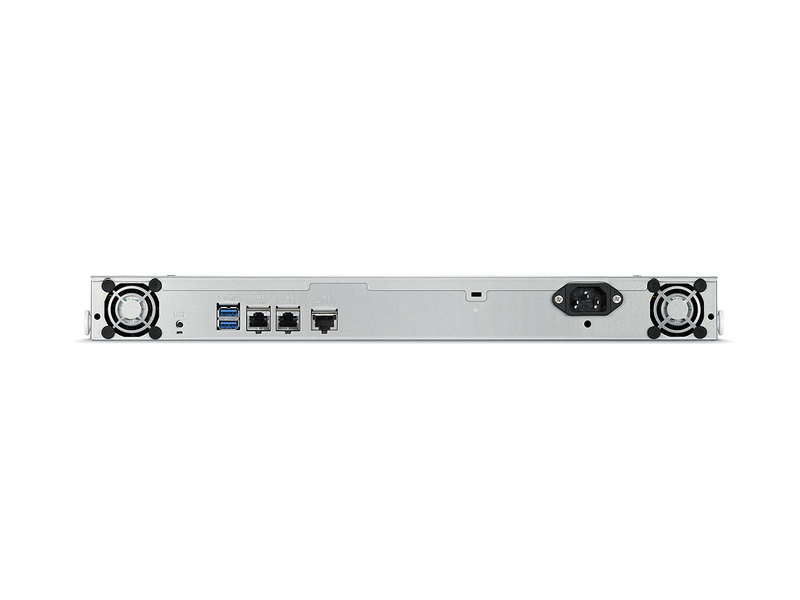 Users can easily share and safeguard data with reliability and RAID data protection, while the powerful quad-core Annapurna processor provides high performance operation. 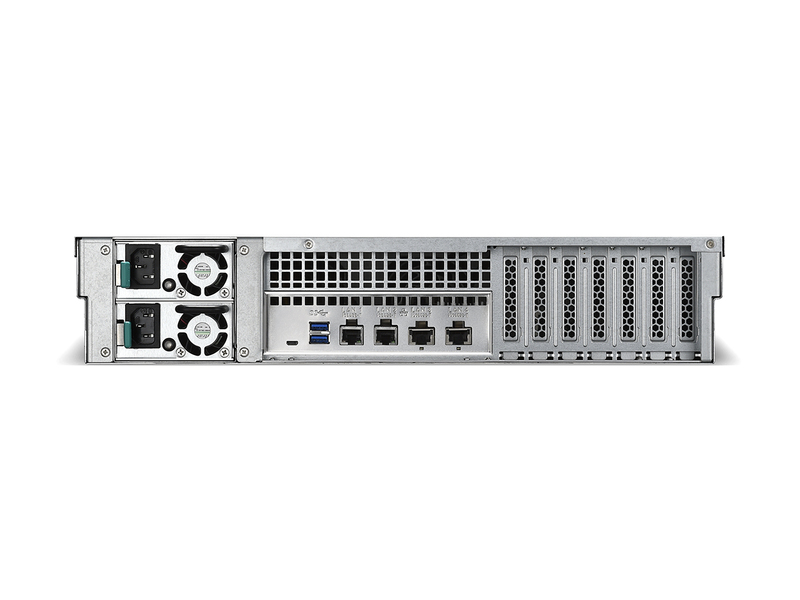 For professionals looking to speed up their transfer rates, this device comes with a native 10GbE port and brings you faster ever experience. 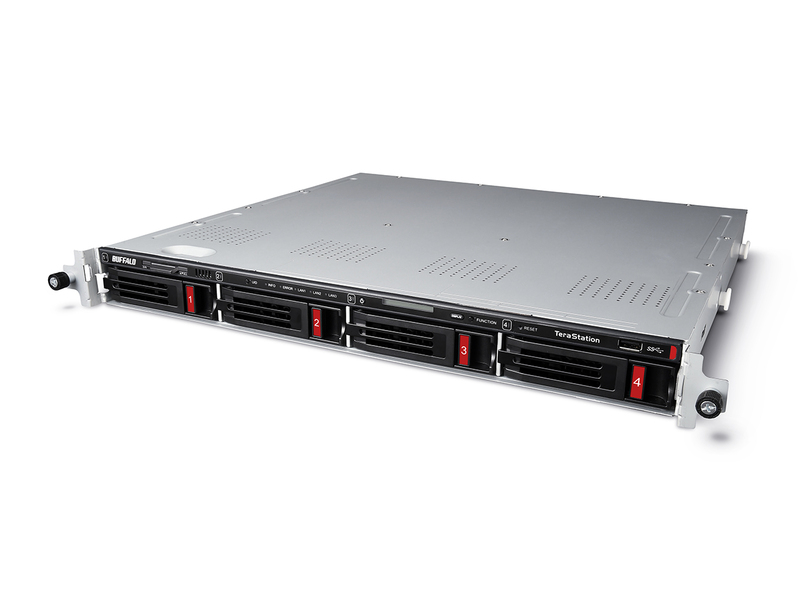 12-bay - 5 year warranty with 24/7 North American-based support when registered within 90 days of purchase. Register here. 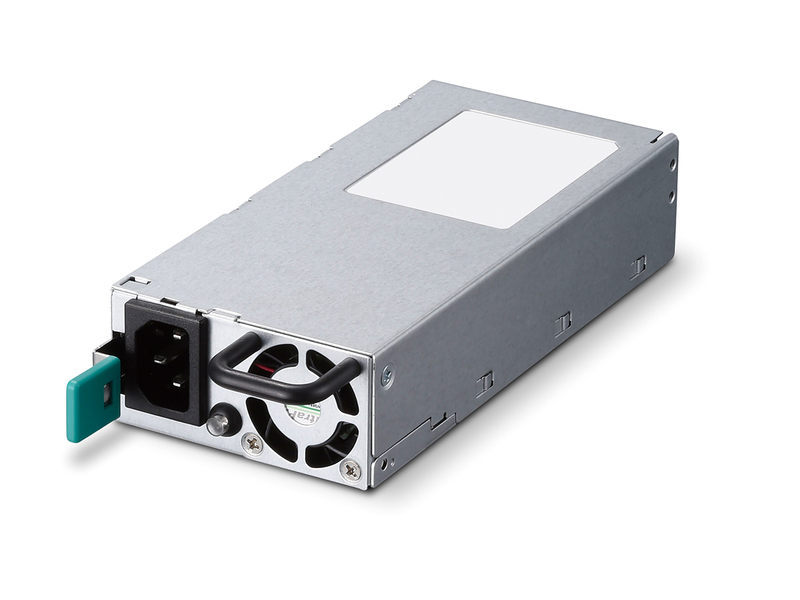 With HDD and rail kit included, Buffalo’s TeraStation is a one stop all-inclusive backup and recovery storage solution, allowing you to store in your network just by plug and play. 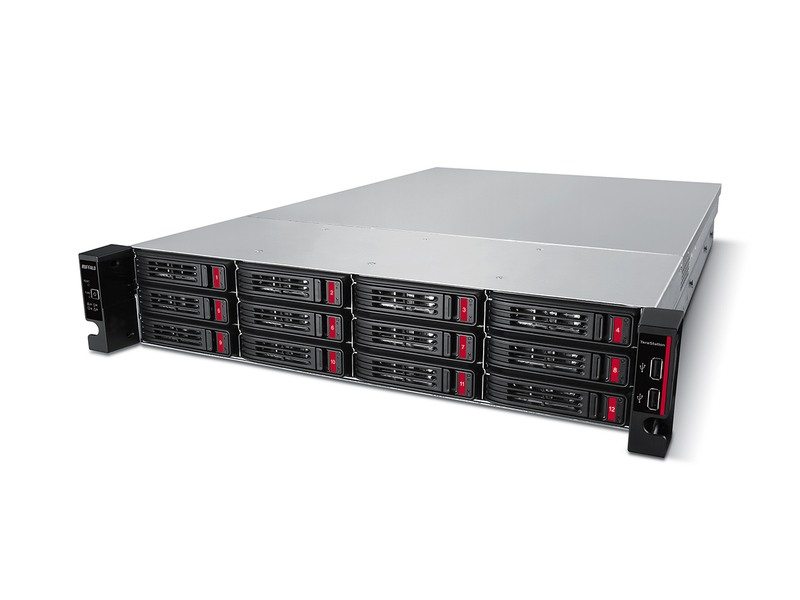 12 bay model has scale-as-you-go options for your future scalability requirement. 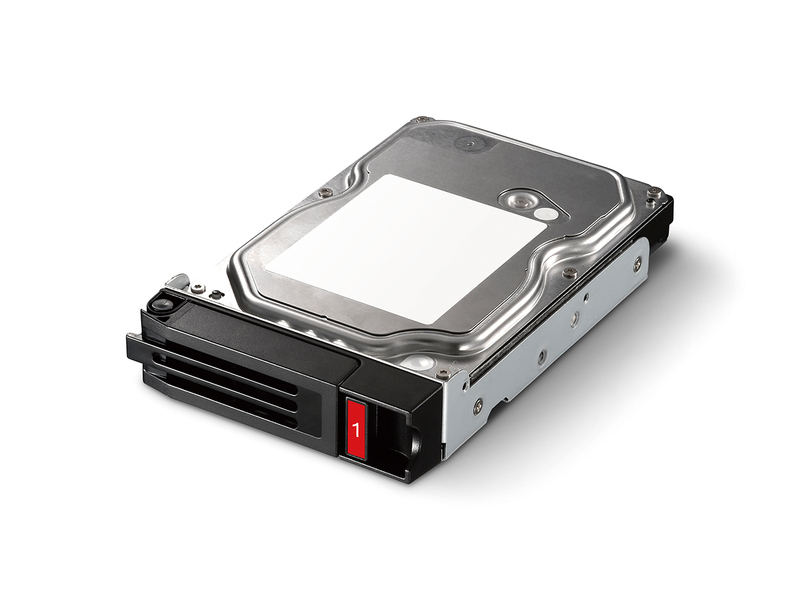 By leaving blank HDD space, you can keep initial cost low while preparing for future capacity expansion. TS5010 comes with free 3-year warranty and 24/7 North American Based Support. If problems arise just one call to our help desk and we will work to resolve your issue. (more about benefits of Buffalo NAS). 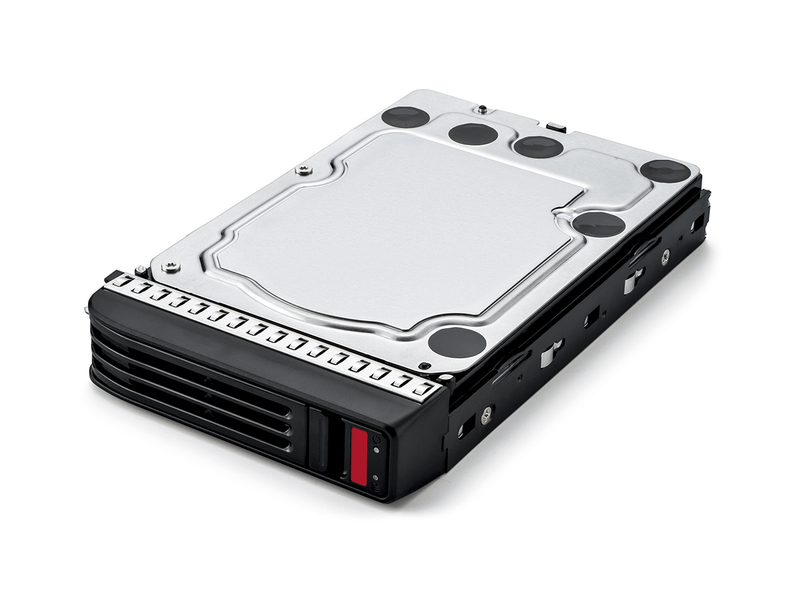 TS51210RH comes with upgraded 5 year warranty when registered within 90 days of purchase. Register here. 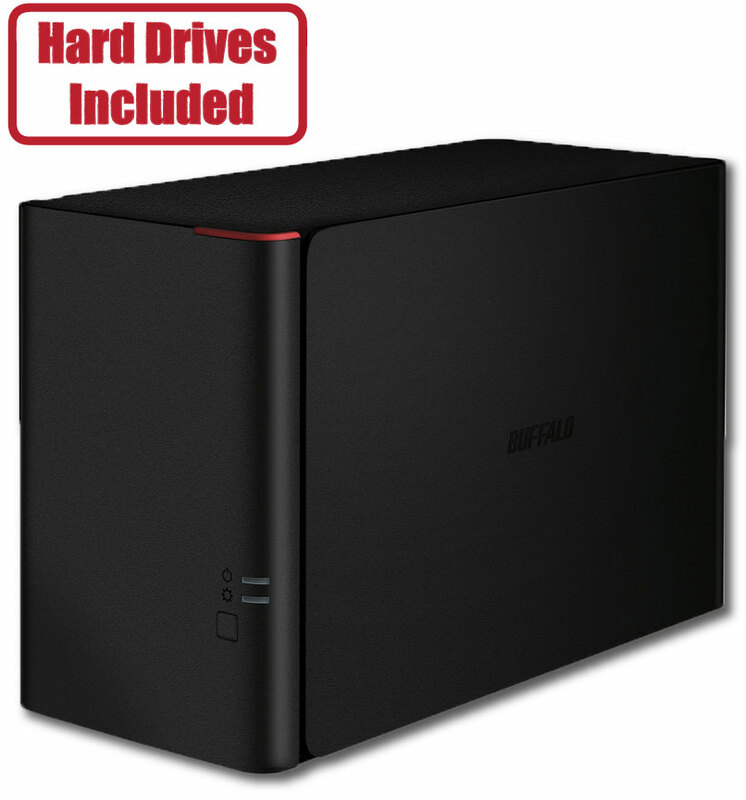 All units come with the new Buffalo OS, optimized to stabilize data backup and file sharing. 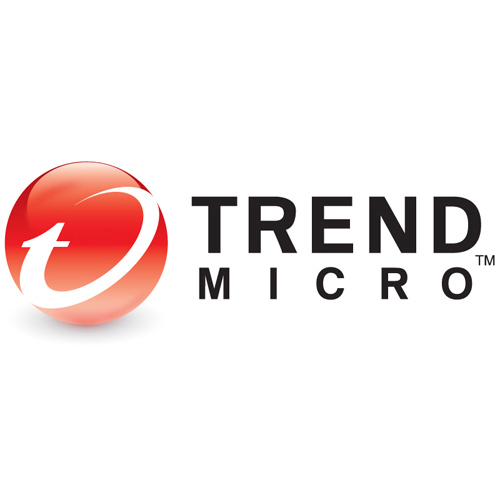 Optimal performance with 100+ simultaneous client PC access for 24 hours (more about the latest Buffalo NAS features).